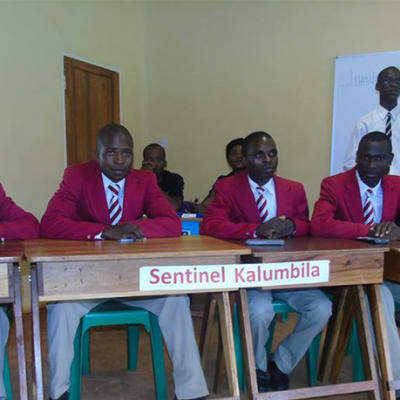 Chengelo Secondary School runs from Form 1 to 6, age 11 to 18 years. 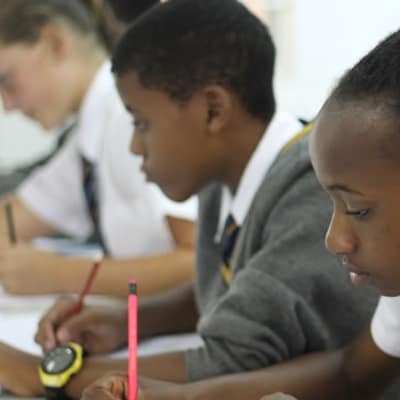 Pupils follow a common course in Form 1 to 3 before being prepared for the University of Cambridge International Examinations and London Examination Board, Edexcel. With exceptional results, Chengelo students are regularly accepted at leading international universities. 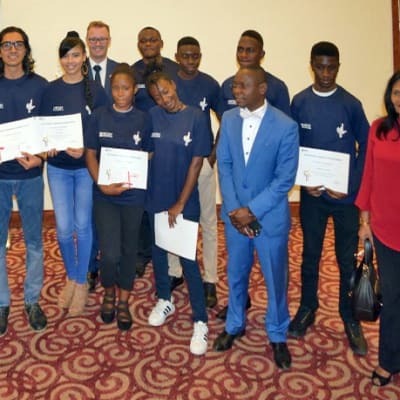 Consisting of a middle school (grades 6-8) and a high school (grades 9-12), the American International School of Lusaka is committed to helping all students achieve their academic and personal potential. 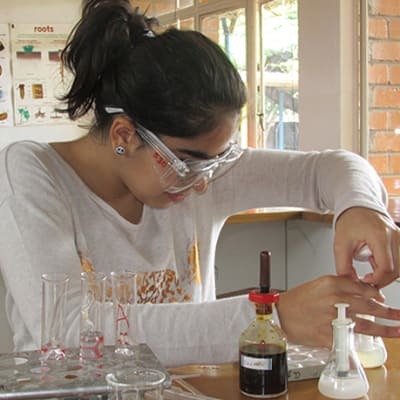 The Secondary School fulfills this commitment by offering a broad and balanced curriculum. The Pestalozzi Secondary School provides international educational standards for pupils. All the teachers are highly qualified and are constantly developing their skills using international practices from the US and UK. The school offers extensive science and computer labs for secondary pupils and is a centre for GCE examinations. Students embark on their Secondary school experience in the Middle School, where they are immersed in a challenging and creative programme designed to develop the necessary skills and understanding needed to meet the demands of High School. 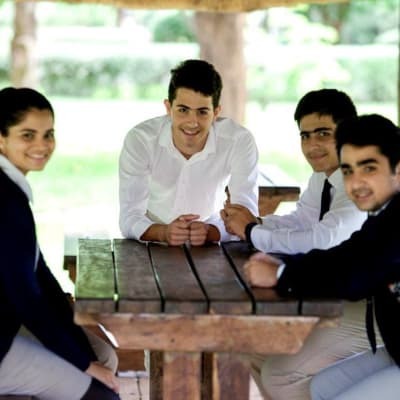 In High School, students will have the opportunity to study two of the most rigorous and most well-known curricula in the world: the IGCSE and IB Diploma programmes. Both of these internationally recognized qualifications provide the educational foundation needed to gain entrance to the best universities in the world. Chreso secondary schools use both Zambian and American syllabi. It has three day and boarding schools to choose from - Gospel Outreach Christian Academy in Lusaka, Mubuyu Christian Academy in Siavonga and Fountain Gate Academy in Chongwe. Extra curriculum activities such as Mathematics and Science projects, sports are also exposed to their learners. B-Wise School follows an enriched syllabus for grades 8 and 9 under the Examinations Council of Zambia syndicate. Subjects on offer include Mathematics, English, Environmental Science, French, Art & Design, Business Studies, Social Studies, Information & Technology, History, Computer Lessons and Religious Education. Springfields Coaching Centre offers University of Cambridge GCE Advanced level and IGCSE Ordinary level courses, International Baccalaureate (IB) tuition, Information and Communication Technology (ICT) courses, short computer courses and more. Fees are affordable without compromising the quality of education provided. Baobab College offers a diverse and balanced curriculum. Students sit for the IGCSE at the end of Year 11 and Advanced ‘A’ Level in the Senior College with exams at the end of Year 13. In line with commitment to a holistic education approach, Baobab College offers a wide range of cultural, academic, social and sports clubs and societies. These enable students to further enhance their self-discipline, confidence, leadership, and physical and social skills. 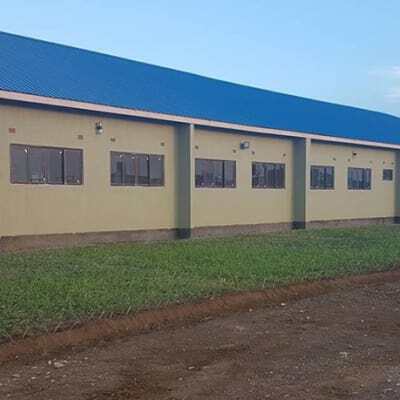 Currently, Sonshine Secondary School only offers classes for grade eight pupils but has future plans to grow through the construction of 21 spacious and well ventilated classroom blocks that will offer classes for secondary school pupils up to grade 12. 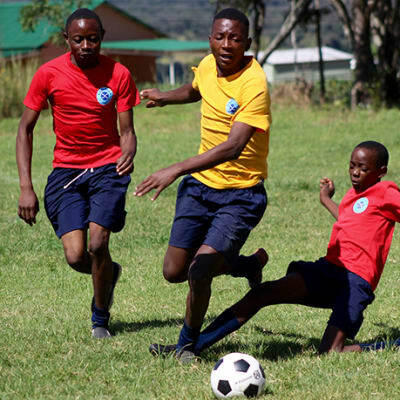 Pupils excel not only in class but in interactive activities and sport. Al-Ummah school is committed on providing a solid educational foundation. The school offers a balanced selection of religious, academic, creative and practical subjects. Al-Ummah school combines academic excellence with an outstanding range of opportunities beyond the classroom. Kansenshi High School focuses on equipping students with the necessary skills to become effective thinkers and life long learners, capable to contribute meaningfully to society. The school maintains the highest possible internationally comparable standards in all aspects. 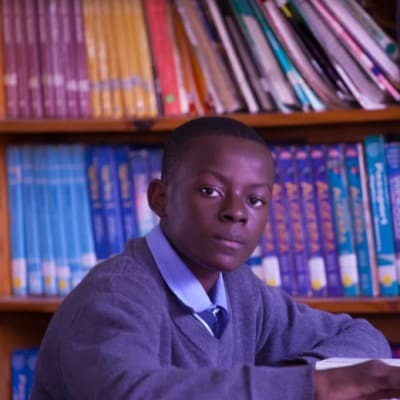 Lwengu School prepares students for higher education anywhere in the world. 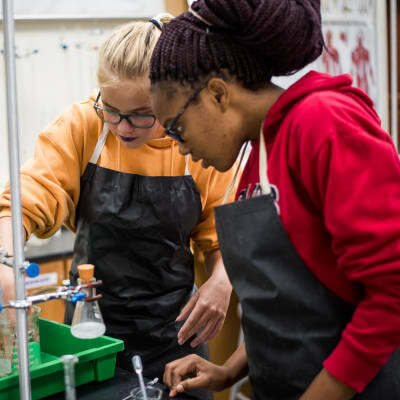 Subjects at this level include mathematics, english, history, civics, geography, religious education, environmental science, biology, physics and chemistry. Other subjects include IT, technical drawing, mechanical drawing and commercial subjects. 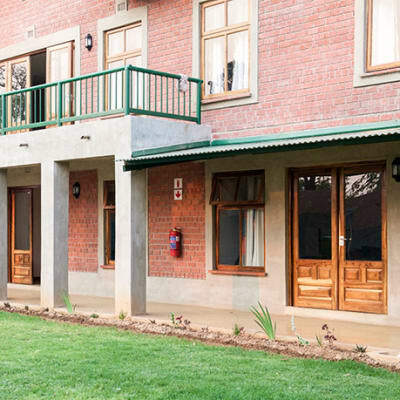 Luanshya Boys High School provides pupils a safe and supportive environment for learning. 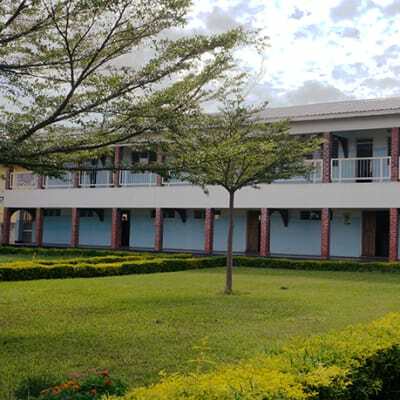 This school follows the Zambian curriculum covering English, Mathematics, Sciences, Industrial Arts, Social Sciences, Accounts, Business Studies. The school has over 10 years of experience in education, with 100% pass mark in examinations. Ibex Hill School offers well rounded academic programmes that are tailored to prepare students for post-secondary studies. Apart from having compulsory subjects, the school provides a full range of optional subjects that provide opportunities for students to explore their passions. 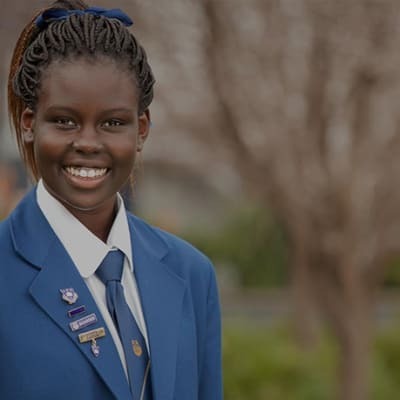 Canisius Secondary school challenges its students to make every effort for excellence and ensures it moulds them to become critical scholars and professionals. The school offers an array of extra-curricular actives designed to harness each and every student's innate skills. 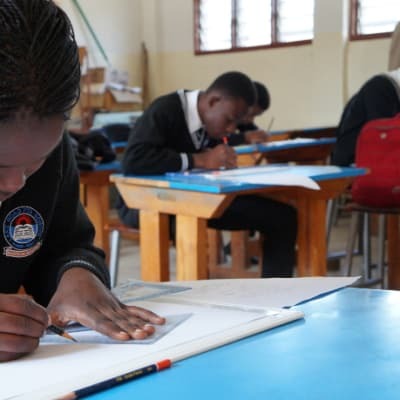 Lusaka Girls Secondary School offers an all-inclusive curricular with classes from grade 8-12. 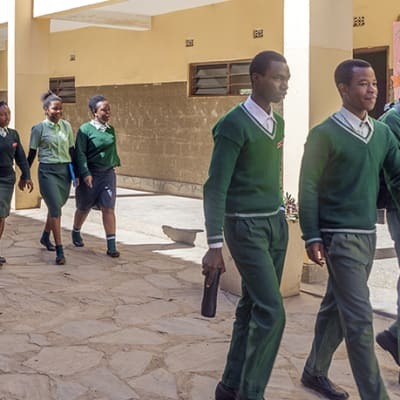 Committed to moulding its students to become excellent and well-balanced scholars, Lusaka Girls Secondary School has adopted a student-centred approach in teaching. Since establishment, Matero Boys Secondary School has produced some of Zambia's greatest minds. Facilities offered include, but not limited to, science and ICT labs, art rooms, a hall and sports grounds. The school is committed to producing well-rounded students, through hard work and discipline.